I think Harry Potter and Twilight popularized the YA genre, one which is coveted by many. Readers adamantly defend YA’s depth, maturity, and optimism, themes which many YA proponents claim are not reflected in general fiction. Due to this, many readers opt to read a YA novel over fiction. I was once such a reader, but I have found myself changing. It started when I came home from college on Fall Break. The prospect of being reunited with my bookshelf was too much to handle. On top of that, I had five whole days with no responsibilities which equated to five interrupted days of reading. Upon getting home, I sat in front of my bookcase for twenty-five minutes attempting to find a book which suited my interests. To my surprise, I picked a regular fiction novel. And then, another fiction novel. And again, another fiction novel. Surprised, I assumed that by Thanksgiving break I would be back in some YA. I wasn’t it. This pattern has seemed to repeat itself with each novel I pick up. Is this the end of YA for me? I don’t know. What I do know, is that I picked up The Summoning by Kelley Armstrong just recently, a YA novel featuring paranormal elements, and I found the book to be loathsome. To be honest, I am curious. Is this the end of YA for me? Or are my book tastes diversifying? Or am I maturing? To be honest, I don’t know. Publication Date: December 6, 2011. 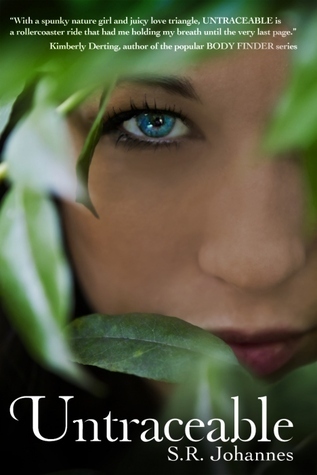 Hushed is provided to me via Netgalley from the publishers in exchange for an honest and respectful review. Upon reading about this book on Netgalley, I knew I needed to read this book. A book about serial killers is right down my dark alley-horrible pun intended. And, the book starts with a murder; like the victim, I found myself gasping for air as I quickly turned the pages throughout the book. Unfortunately, this heart rate inducing writing sort of stopped as the main character, Archer meets his love interest, Evan, which is within the first 15 pages. I am not one of those people who hate romance in a novel; in fact, I quite enjoy the books that give me the warm and fuzzy feelings amidst some drama as long as it appropriately fits in the plot line. 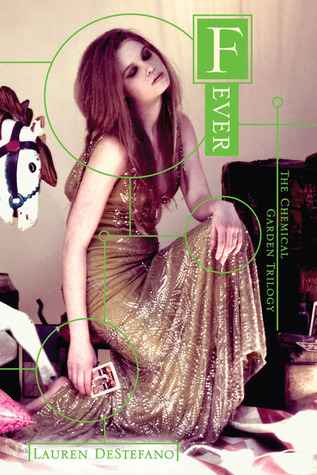 In this book, the romance did not overly enthuse me. Mostly, I find it to be not explained. Prior to Archer falling for Evan, he is madly in love-you could probably classify it as an unhealthy obsession-with Vivian. Suddenly, Archer is attracted to Evan which is fine, but I find myself wondering when is Archer going to “come out” to the readers. Simply, his romantic feelings are kind of random and not thoroughly explained. This lack of explanation is certainly something that carries throughout the novel. Besides the romance, I had many questions regarding the plot that I never feel like are fully answered. Many of my questions pertain to the latter half of the book, especially the ending, and to those of you who wish to read the book, I will not disclose them. Just be forewarned, the latter half of this book is full of holes that the author never really fills. Regardless of my disappointments, this book has its good qualities. The author does write some pretty great action-packed scenes, and she certainly knows how to capture her audience. Despite the ending having its loopholes, it does contain some heart-gripping, rapid page turning moments which leave you breathless and desiring more. Overall, it is a decent read; it is not my favorite, but it is good. I’d recommend this to those who enjoy mystery and thriller books! What books are you planning to read this weekend? Leave a comment below. I’d love to hear! * Book sent to me for reviewing purposes. Publication Date: October 2, 2012. As someone who identifies herself as a bibliophile, this book resonates deeply with me. Mainly, the book reveals a deep dedication, admiration, and respect for books. Many characters throughout the novel have some affiliation with books which plays an integral role in their past, present, and future. This is largely seen in the protagonist, Clay Jannon. 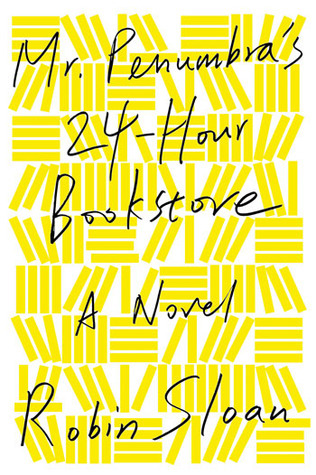 Searching for a job, Jannon finds himself becoming a clerk at Mr. Penumbra’s 24-Hour Bookstore (by the way, why does a 24-hour bookstore not exist?). Quickly, he finds himself succumbing to the power of books as he examines a strange group of frequent customers. 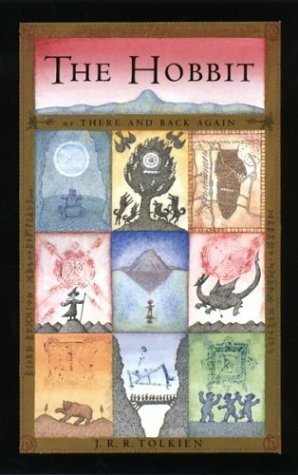 Unexpectedly, Jannon finds himself intermingling with a mystery involving books, secret groups, and potential immortality. Wait, books can do that? Yes, Jannon discovers they can! Besides the look for books, I appreciated the way this story unraveled. While I went into this book with no expectations, I had some preconceived notions with how this plot would ensue (basically, just accounts of owning a bookstore). Essentially, this plot twists and turns in ways that one could never imagine. Indeed, this is a sign that Sloan, the author, is aware of his audience and knows how to keep them anticipatory for the subsequent actions. As the plot developed, the mysteries and characters developed; you just had to keep reading in order to get to the root of this chaos. Admittedly, I got frustrated; I wanted to know what happened and did not possess the patience at times. However, I am glad that Sloan wrote this book in this manner as it gave the novel interest. Additionally, this book presents very interesting themes, themes which many books have not attempted to discuss. For example, the theme of technology and its advancement is strongly emphasized in the book. Sloan presents different arguments of how technology advances and hinders the human race. This theme and others are thought-provoking and require the audience to engage in their own analyses. I thoroughly enjoyed this novel, to say the least. Everything about this book is enjoyable. Even though I was excited for the book to end so I could figure out the “grand mystery,” I was sad to flip to the last page. I had genuinely grown attached to the characters and plot that I wanted it to continue! Sadly, it is over. However, I am hopeful that Sloan may possibly write more in the future (or maybe he has published other books) because he is truly a talented author! I’d recommend this for my fellow bibliophiles! You know the book model to which I referring. Girl meets boy. Boy is flawless. Girl and boy begin an immediate attraction and relationship within the first 75 pages. Bad boy enters scene. Girl swoons over bad boy. Girl begins a flirtatious escapade with bad boy while maintaining her relationship with angelic boy. Girl must choose one boy. Girl chooses who we all knew she was going to pick. 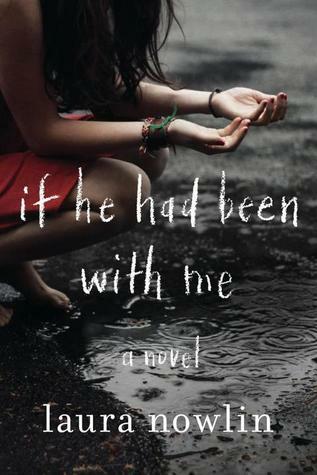 As certain YA books receive popularity, I see more authors yearning to receive similar attention; this is where the book model strengthened and multiplied. Obviously, the popular authors must be doing something correct; therefore, aspiring authors must imitate. Unfortunately, popular authors gain their recognition from developing innovating ideas. It’s like when the iPhone hit the shelves. It was a new touch screen smartphone capable of things that other phones never were able to do. Other phone companies saw Apple’s raging success and sought to make similar smart phones. However, let’s be frank. the iPhone is always the smart phone because it was first. Therefore, these other aspiring authors are falling in the shadows of the popular authors because readers have already read “this book” before. To all aspiring authors, the writing process is discouraging. However, readers appreciate the iPhone of books. Do not be constricted to a book model; make your own. Then, you’ll have everyone wanting to copy your book model.